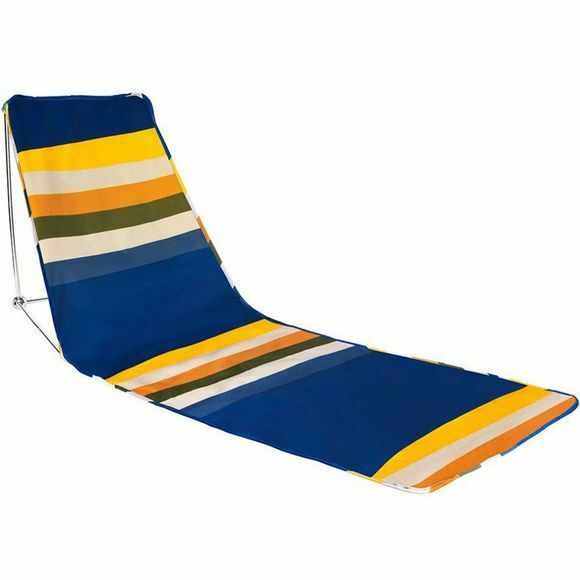 The Meadow Rest Chair from Alite is a lightweight alternative to a traditional chair. 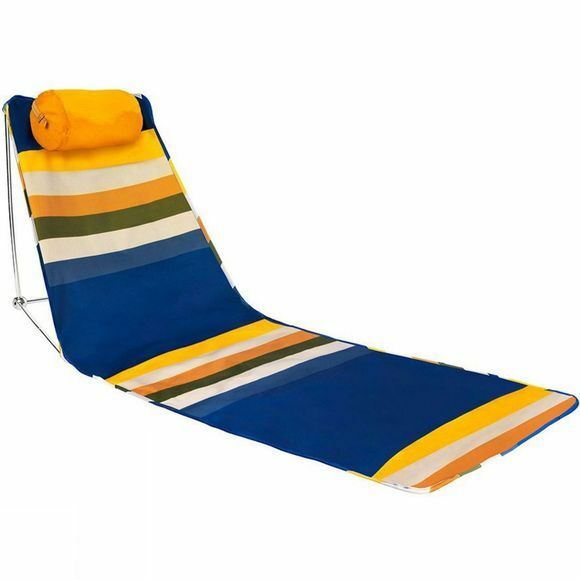 It combines the ability to stretch your legs and also supports your bank so you can truly relax in the sun. Made from a waterproof material that will keep you dry even when the ground isn't and a strong, lightweight aluminium frame keeps you upright. It packs down nice and compact and even doubles as a pillow.